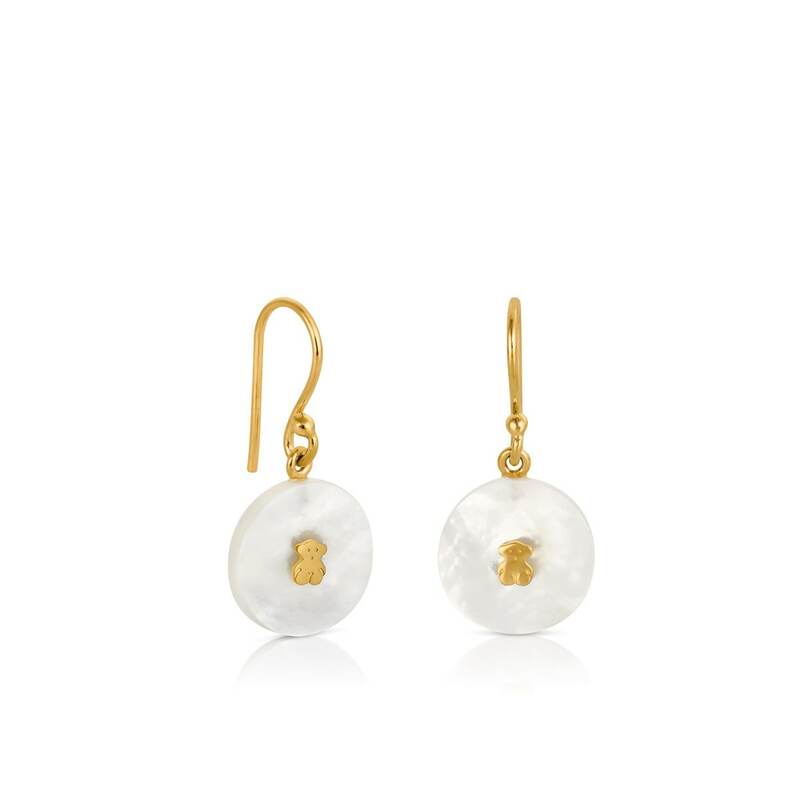 18kt yellow gold TOUS Yuan earrings with mother-of-pearl. Hook lock. 1,3cm.